Founded in June 2016, HSUN International Limited is a Hong Kong based sales team of 4 people, which generates turnover of 4 million HK$ per month (0,5 million US$). It is a subsidiary of Kaicheng Textile Co., Ltd. This medium-sized and vertical textile manufacturer, established in 2003, specializes in designing and manufacturing high-quality warp-knit lace for women’s lingerie, fashion and evening dresses and bridal gowns: warp-knit lace, allover, gallon, trim, eyelash and mesh. The plant employs 200 people and boasts state-of-the-art equipment, with 120 machines for spinning, knitting (41 warp-knitting machines), dyeing and finishing, which are processed under an efficient management system. Selling 1,600,000 yards per month, the company offers extra production capacity of 1,300,000 yards per month and storage capacity of 55 tons. It provides production and processing services to customers looking for serious cooperation: international underwear and apparel brands, import and export trading companies, OEM factories, lace traders and partner lace enterprises, including fabrics and finished products. The design team designs 200 new patterns per year. It also designs special products individually for customers in order to complete the creation of new products. Access our search engine, learn about the exhibitors, book meetings with your Must-see exhibitors! Don't miss any event of the show, plan which conference you want to see! You wish to request an appointment with the brand « HSUN (HONG KONG) INTERNATIONAL LIMITED ». 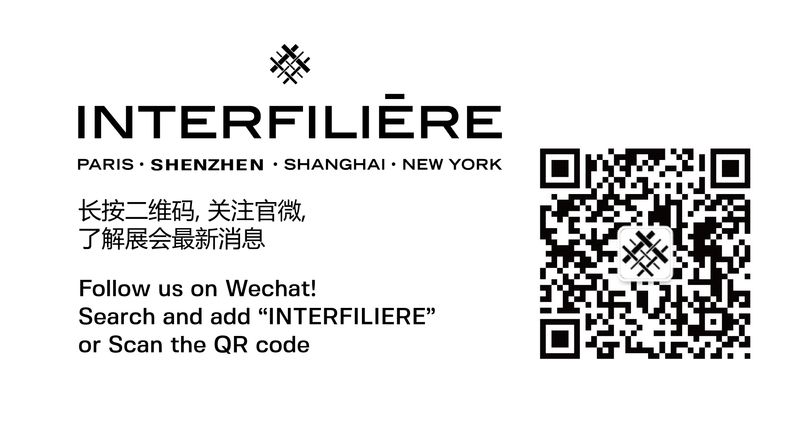 You are not registered at	"Interfiliere Hong Kong 2019". The registration will only takes a few minutes.